Our Honda EU7000iS Smartphone remote control kit lets you move your camping into modern era. 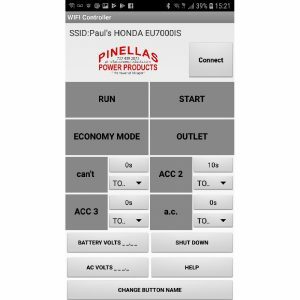 Our Smartphone remote control lets you do everything that our 4 function remote will do and more while displaying all generator info on your smartphone so you know what is going on at all times. 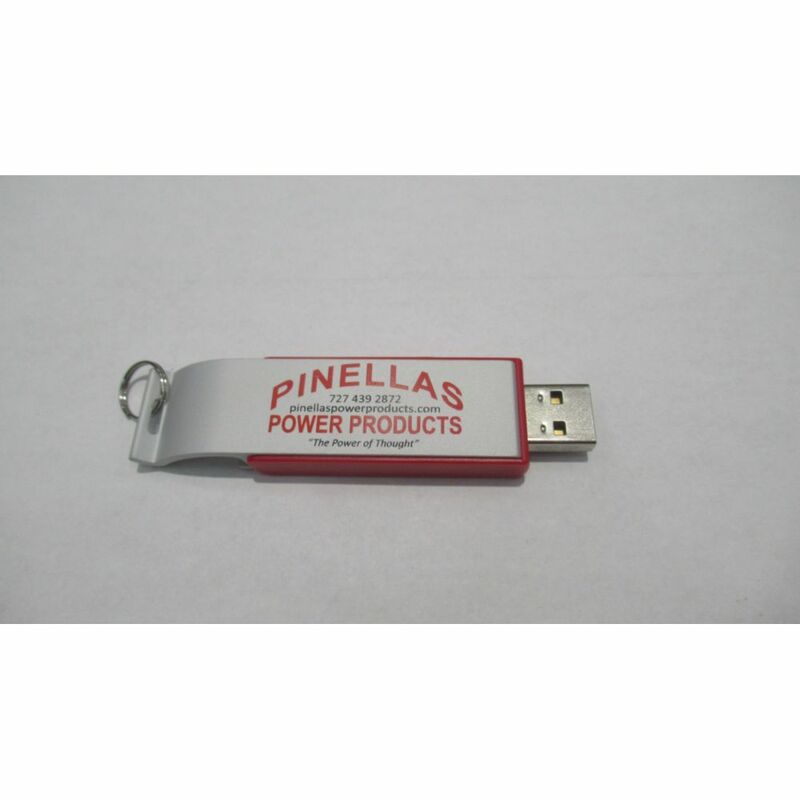 This Item does not work over the internet, this item simply turns your Android smartphone into an awesome remote with a full display to show you what your generator is doing. Does not require you to be within cellphone coverage area or to have WIFI coverage, Your Android phone/Android Tablet and this product talk directly to each other, nothing else is needed. This item will literally work in the middle of nowhere. This item works with Android devices only, it is not compatible with any Apple products. Our Honda EU7000iS Smartphone remote control kit is the most advanced most feature packed remote control on the market today. It is the only one that starts and stops your Honda EU7000iS with two channels and offers you the ability to move in and out of the Eco-throttle mode and the ability to turn on and off the lower 20A outlet and display all info on your smartphone so you know what is going on at all times. This unit has 4 additional channels for add on functions. We have tested this unit at our location and found an unobstructed range of almost 800 feet, obstructions and weather conditions and type of smartphone used will affect the range of this unit. Does not require you to be within cellphone coverage area. 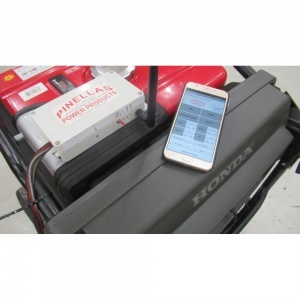 This Kit works with Honda EU7000iS inverter generators. This kit has everything you will need to connect your generator with your own android smartphone/tablet. This kit can be installed in about 55 minutes from start to finish. The software and control unit have 4 additional channels for expansion. 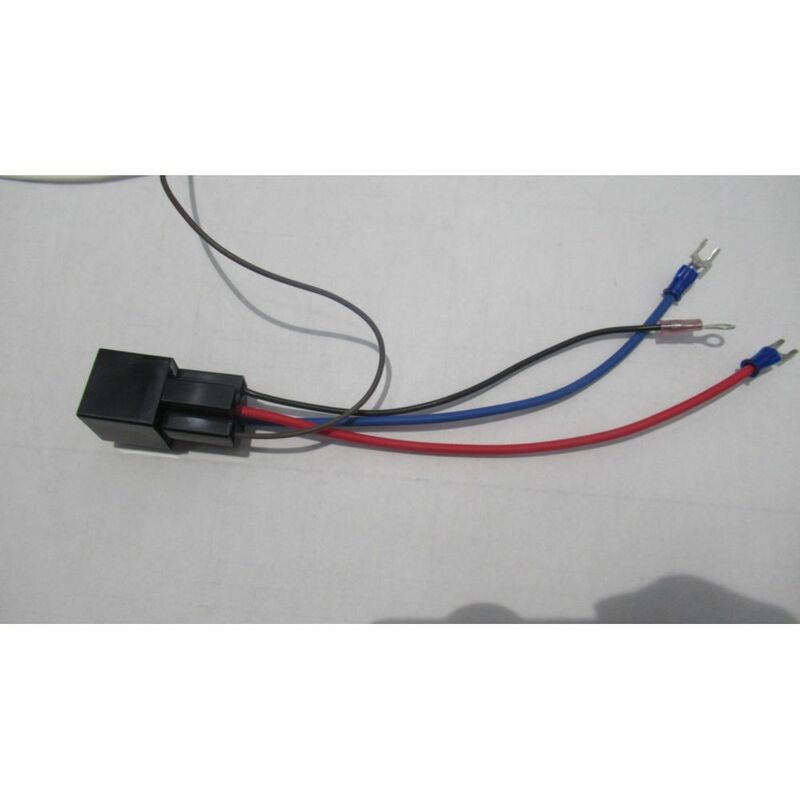 This kit is compatible with Android based Smartphones and Tablets only it does not work with Apple products. This kit does not include the Smartphone itself. It is very easy to use, just turn the key on and press the arm button to use the Smartphone Remote. 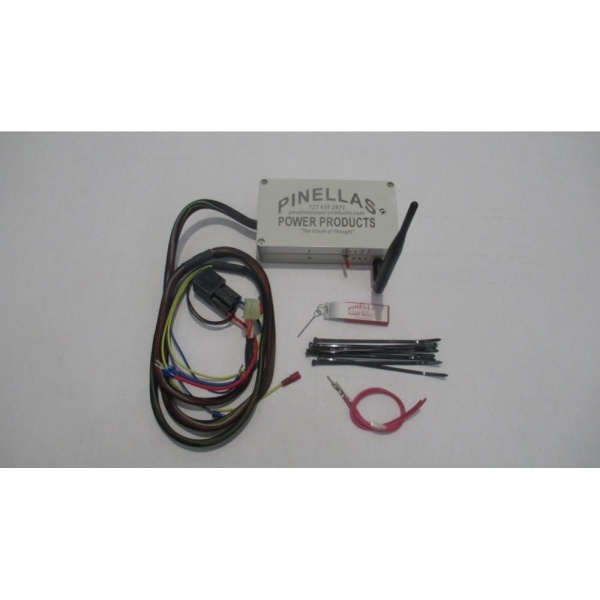 The Pinellas Power Products Smartphone Remote Control kit can switch your generator in and out of economy mode. 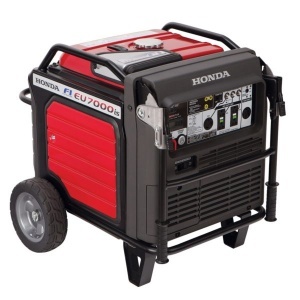 The owner’s manual says to start the generator in standard mode then switch to economy mode, so what is the point in buying a remote control that can’t operate the economy switch. 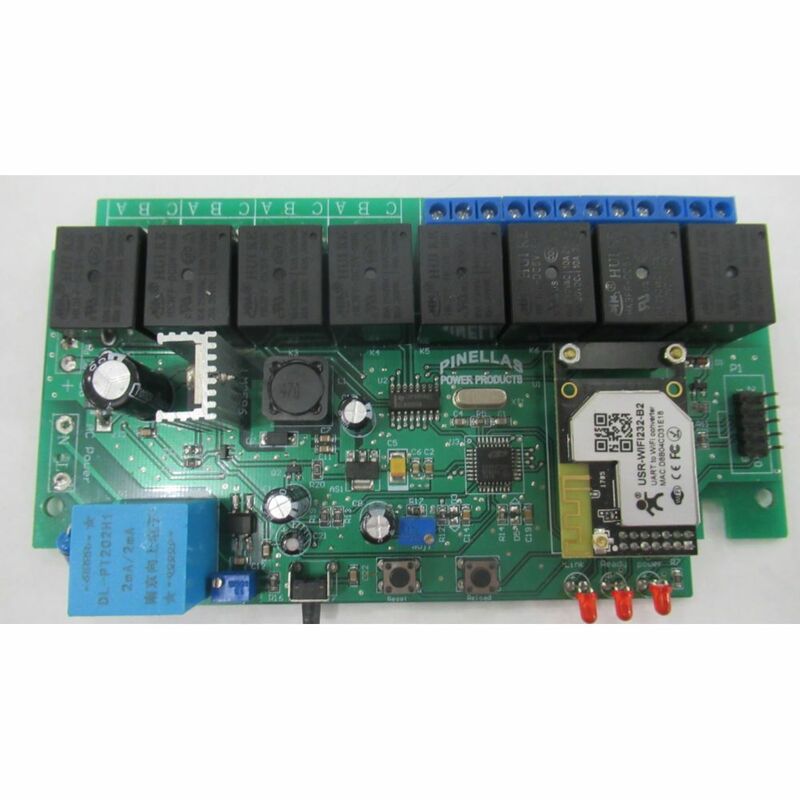 This control unit unit has four additional channels to allow additional functions to be easily added. The radio receiver has low voltage cut out function that shuts the WIFI down if battery voltage drops below 11.95 volts for more that 5 minutes. The Smartphone unit will not function until battery is recharged. (But does not affect recoil starting or key starting) Do not leave the unit in standby mode for more than 2 days when battery is fully charged because this will drain the battery. I strongly recommend the use of a battery maintainer or trickle charger at all times due to the fact that the EU7000iSE has a very poor battery charging system in it. In an off grid situation a solar 20 watt battery maintainer works well, or I sell a plug in battery maintainer on my web site. Connect button) Press this to connect the smartphone to the generator. 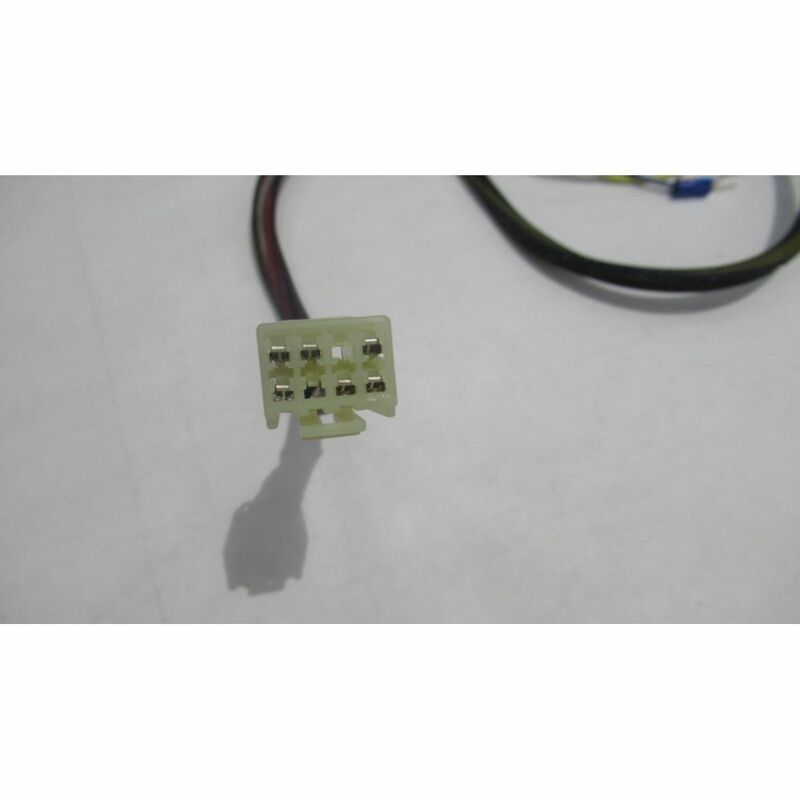 Run button) This is the remote Main switch it does the same thing as the key switch on the generator. Economy button) Economy mode (press for 1 second to put generator into economy mode, press again to return to standard mode) the default position is standard run mode. Outlet Button) Outlet control ( press for one second to turn bottom 20a outlet on and press again to turn it back off) the default position is the outlet off. Shut Down) Press this button to shut down the unit and put it in stand by mode. Always use the shutdown button to turn the unit off so that battery draw will be lower.